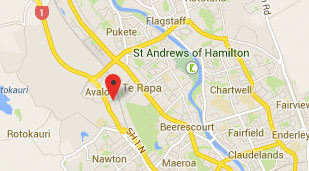 Boat City is situated on State Highway 1 in Paraparaumu on the Kapiti Coast and was established in 1962. With a 50,000 square foot showroom Boat City is one of the largest marine retail sites in New Zealand. Selling a comprehensive range of fiberglass and aluminium pleasure craft Boat City is your one stop marine shop backed with the quality of Yamaha and Mercury Outboards, a skilled service department and massive fishing and chandlery shop. 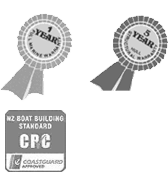 At Boat City we pride ourselves on providing our customers with a comprehensive boating package that is of the highest quality and safety standards in the New Zealand market.